We Need Your Help! Sign Up. 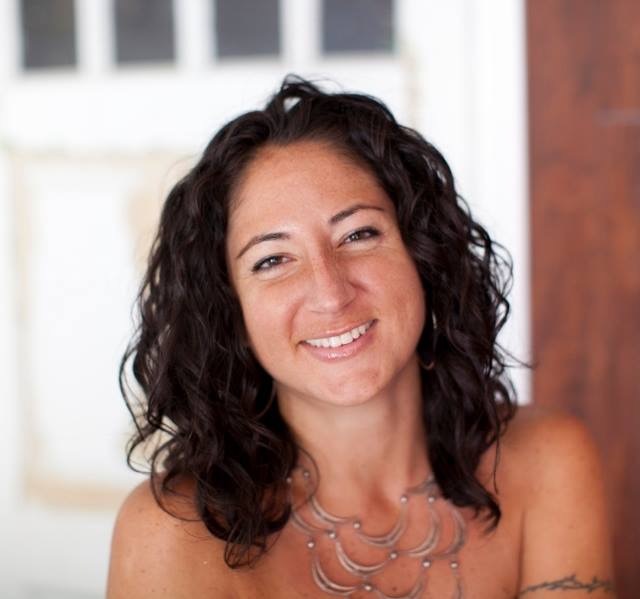 New Moon Healing strives to support families with the transition into parenthood through education and consulting. 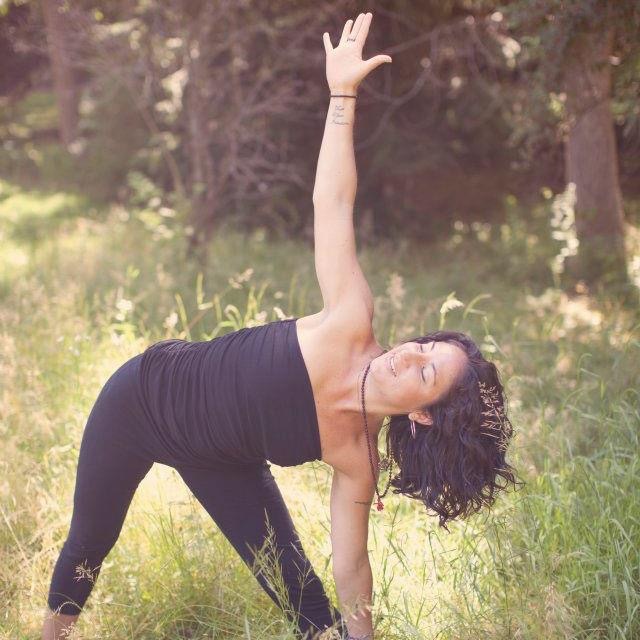 New Moon Healing strives to support families with the transition into parenthood through education and consulting. With all the different birth options available, it is crucial to be informed and know what your preferences are. Knowledge is power! 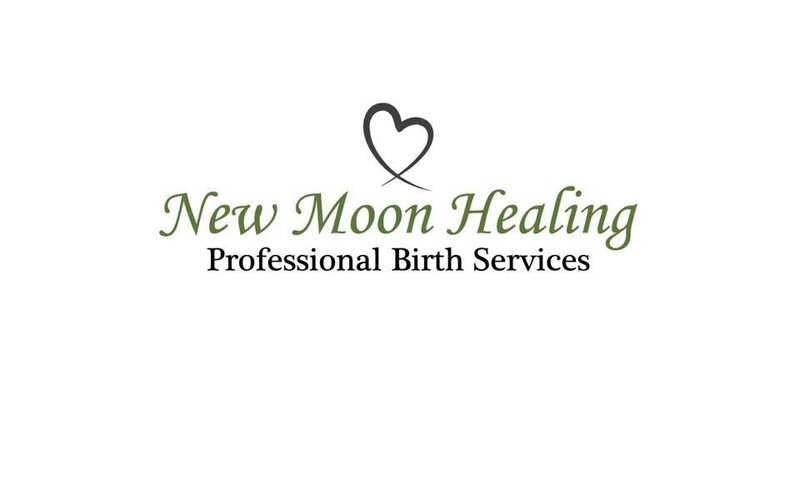 New Moon Healing offers Intuitive Doula Services, HypnoBirthing®, Empowering Childbirth Education classes, Comfort Measures for Labor Workshops, and various Yoga classes including Prenatal, Gentle, and Restorative. Enlist the professional and experienced services of New Moon Healing to accompany you on your journey as you navigate the biggest event of your life.